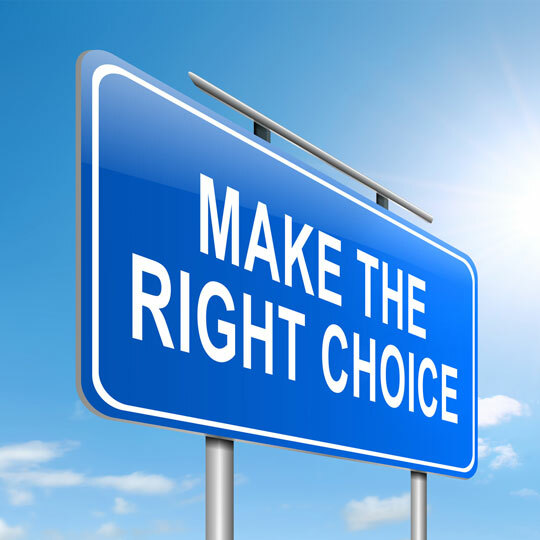 Selecting and implementing systems is an ongoing need of most businesses today. Existing systems no longer meet your business needs; your business is introducing automation in areas that were previously manual; or you are growing and your current systems are not capable of growing with you. For these (and many other) reasons, companies are faced with finding a solution that will meet their needs and implementing it effectively - without wasting precious time and money. Depending on the needs of the business, these projects can range from a few months to several years - but in all cases, it is critical to involve the right people in the process, to stay focused on the business issues you are trying to address, and to follow a well-planned and organized approach. 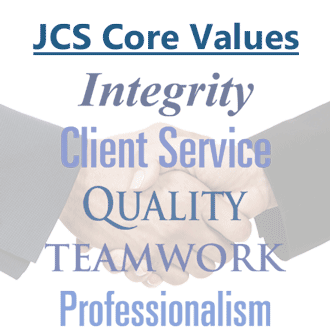 JCS has a tremendous track record of success in helping clients select and integrate systems that meet their business needs - on time and on budget. Our team members have worked on selection and integration projects ranging in duration from a few months to several years. Whether you are looking for a new system to address the needs of just one facet of your business - or something that will transform several areas of your business at once - we can help. We assist many of our clients with the full life cycle of systems selection and integration. We are also happy to help with a single phase of the process. Please see the following links for more detail on how we can assist you or contact us directly to learn more.